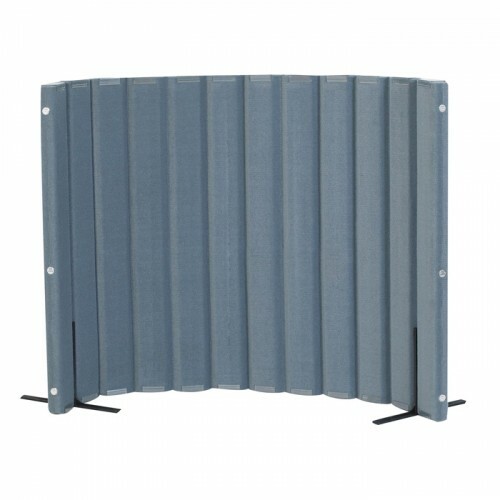 Angeles Quiet Divider® with Sound Sponge® 48″ x 6′ Wall. 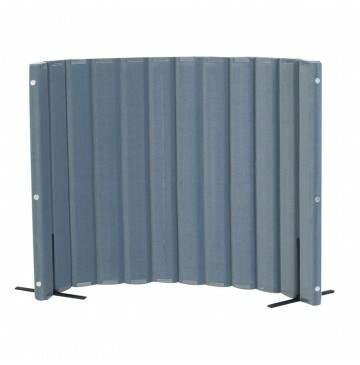 Amazingly sound absorbent flexible room dividers help create learning centers and separate space. Perfect for daycares and preschoolers our Quiet Divider® with Sound Sponge® are lightweight and easy to maneuver and are hook and loop compatible.